U11 boys and U13 boys have reached maximum numbers but we are still accepting registrations for other teams. 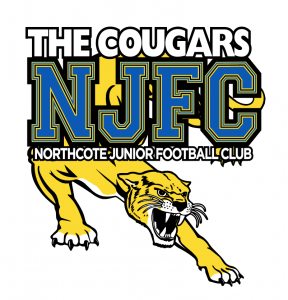 Online payment is compulsory at the time of registration; if you have any issues with paying fees online please contact registrar@njfc.com.au. 2018 registrations are $265 ($190 HCC concession) for the first child in a family, with discounts for siblings. All playing members must also pay the $25 NFNL levy. We encourage any families who may experience difficulty paying fees to contact Registrar Cathy Trew on registrar@njfc.com.au or 0417 597 252 or Family Assistance Officer Chris McGeachan on pwo@njfc.com.au or 0409 013 023.